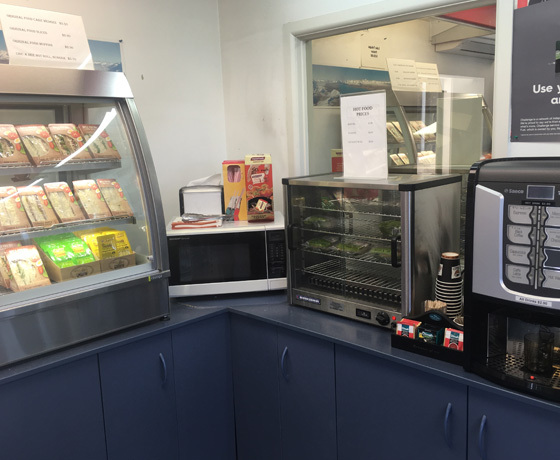 Lake Tekapo’s only fuel station, shop hours are 7 am to 8 pm seven days a week. 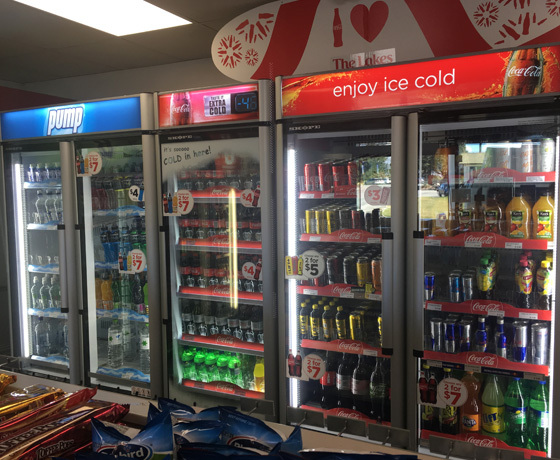 Built in 2000 this independent service station is a modern, well-situated station. They are located next door to the fire station and are on the same site as the local workshop. 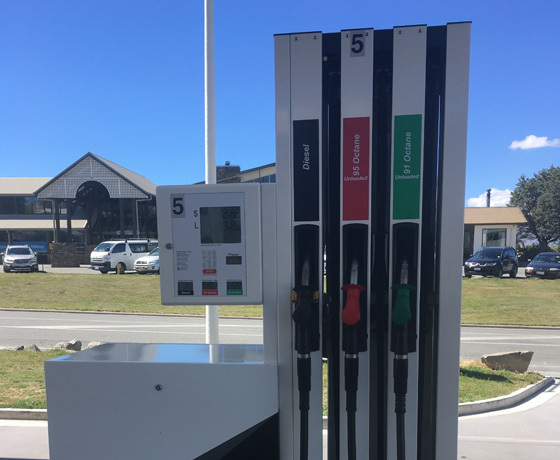 They have an outdoor payment terminal that makes fueling up after closing easier – accepting most EFTPOS or credit cards with pin numbers. Challenge Tekapo give back to the community, sponsoring many local events and groups. They aim to keep competitive with their pricing and locals are giving them their loyalty due to this. 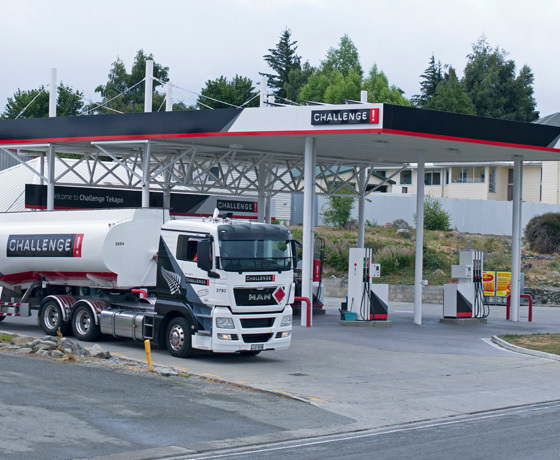 How to find Challenge Tekapo? Located across the road from The Godley Hotel, right on State Highway 8.